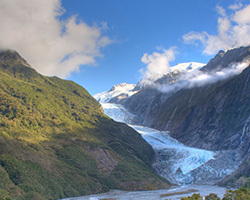 West Coast Encounters have a Department of Conservation Concession. With a audited safety plan. We can operate in 20 of the locations dear to your heart on the West Coast. 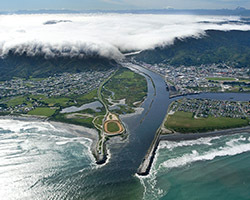 Denniston, Hokitika Gorge, ghost gold mining townships of Waiuta and Big River. special attractions such as Point Elizabeth walk, Coal Creek, and Woods Creek Chinese mining site. 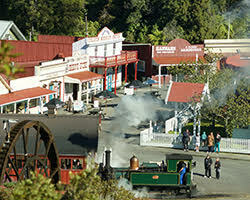 Additionally, specialist shopping tours to Hokitika where you can visit the glass, gold or jade studios. We also provide hiker’s transport. 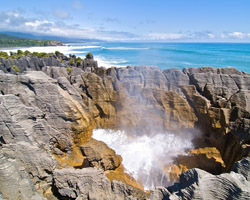 As West Coast Encounters are located in Taylorville, this is a great base for your hikes into the Paparoa Range, and especially the Croesus Crossing between Blackball and Barrytown on the Great Coast Road..
Brunnerton Lodge is the home base of West Coast Encounters. Our four bedroom lodge may well serve your accommodation needs while visiting the West Coast.